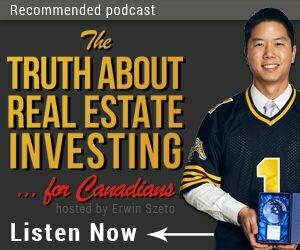 We’re the team of real estate investing experts you need. Our expertise is the market on the west side of the GTA. If you’re looking to work specifically with a team of investor-focused real estate agents to make your investment goals a reality, fill out the form below with any questions or advice you seek and we’ll get back to you as soon as possible.